An on trend, minimalist, Men's vertical bar necklace in sterling silver, personalised with your own special names, dates, co-ordinates or message. 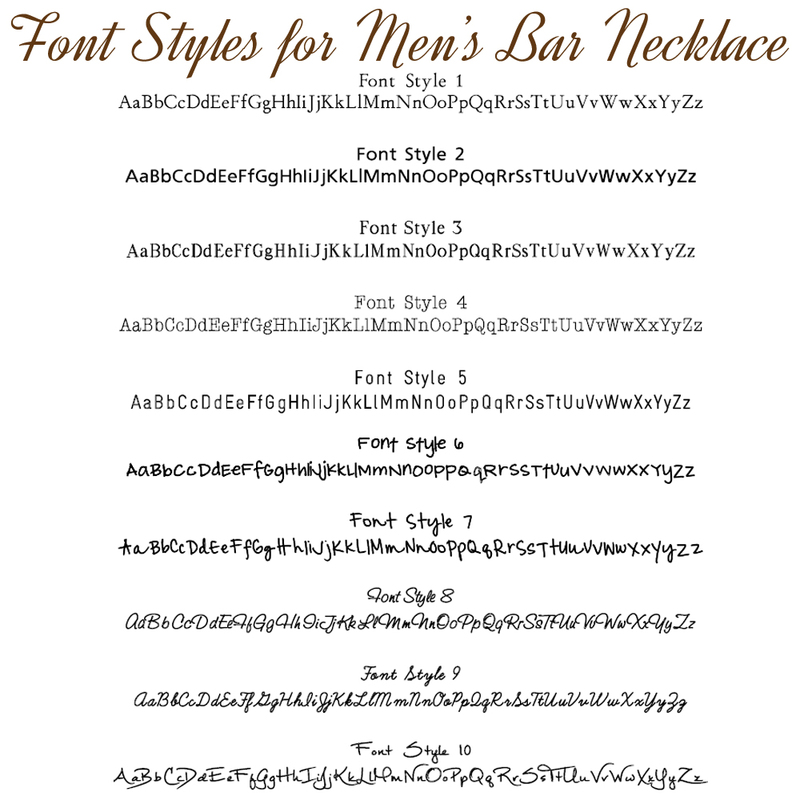 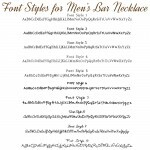 A superb bar necklace for men which is great for everday wear that can be worn on it's own or layered with other simple necklaces or chains. 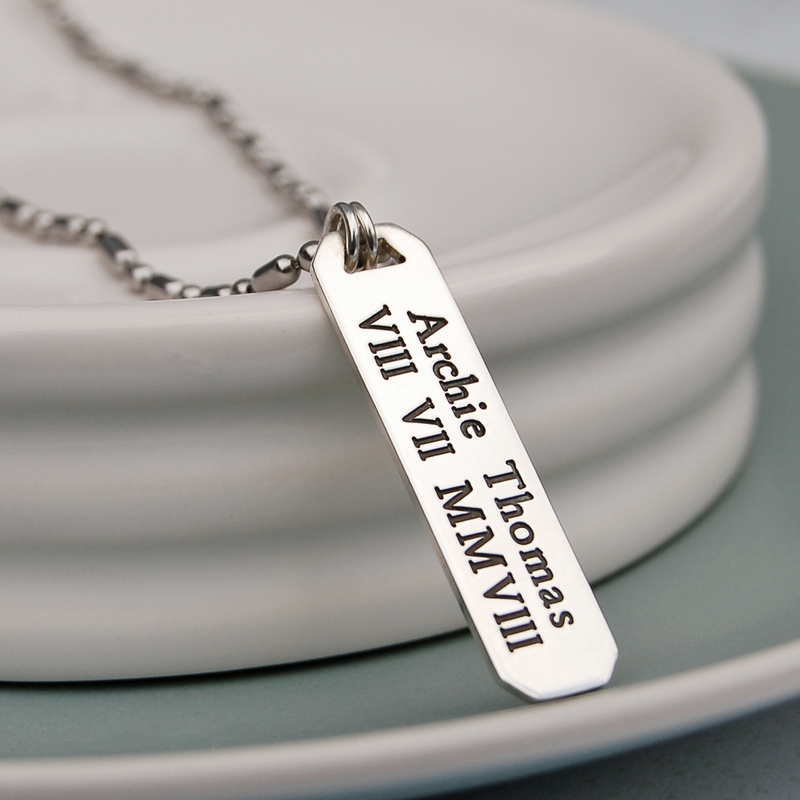 The silver bar can be personalised with a name, date, initials, inspirational word or short special message for your loved ones to wear and enjoy everyday. 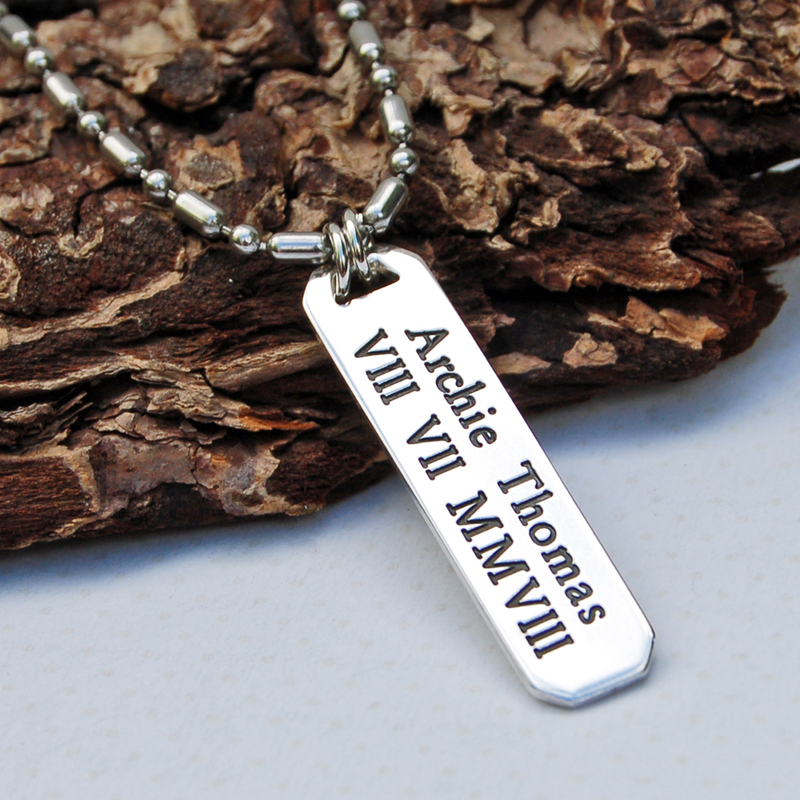 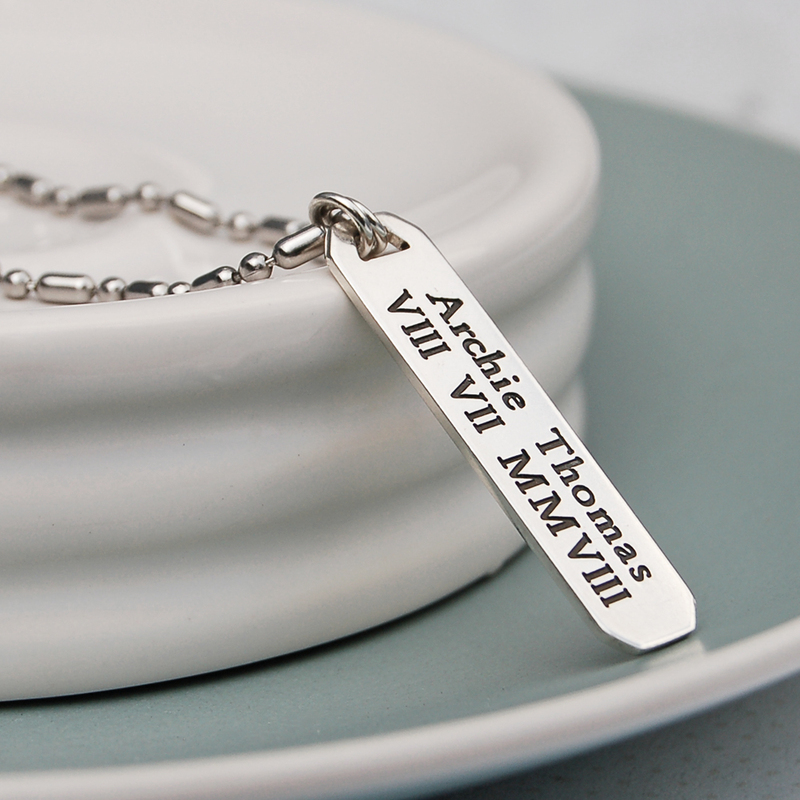 When personalising your necklace you can choose from a range of different font styles and can have one or two lines of personalisation on either side of the silver bar. 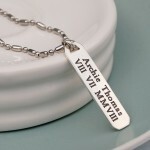 We can fit up to 16 characters on each line so you could have a name on the front and a special date of the reverse, or as shown in the product image, a name and date on the same side. Whether it be the name and date and birth of your child, or the names of the bride and groon and wedding day. 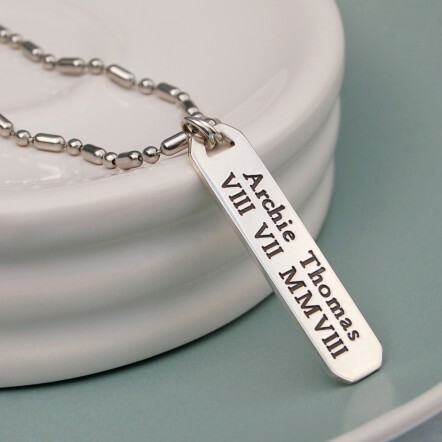 Or you could keep it simple with initials, co-ordinates of a special place, or inspirational words, such as Dream, Inspire, Believe, Love, Create etc. You can choose to hang the sterling silver bar from Greek Leather Cord in black or brown, three different types of Stainless Steel Chain or a Sterling Silver Curb Chain. 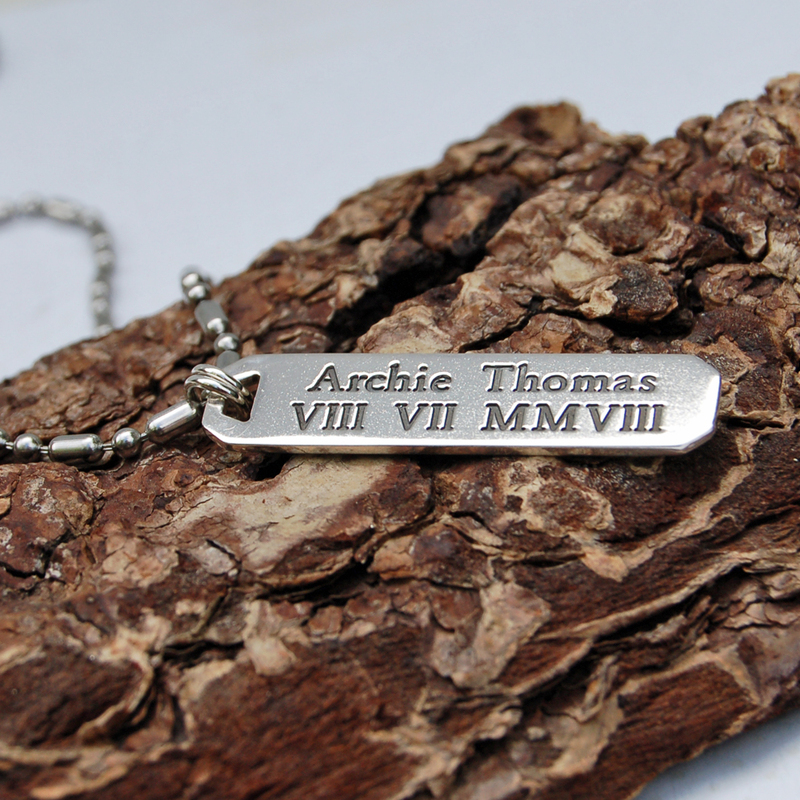 Please note that if wanted to include Roman Numerals on your silver bar, the block style fonts (1 -5) look the best. 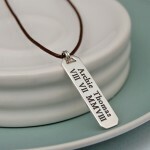 Whereas the handwritten/script style fonts (6-10) work well for names, words, initials and co-ordinates. 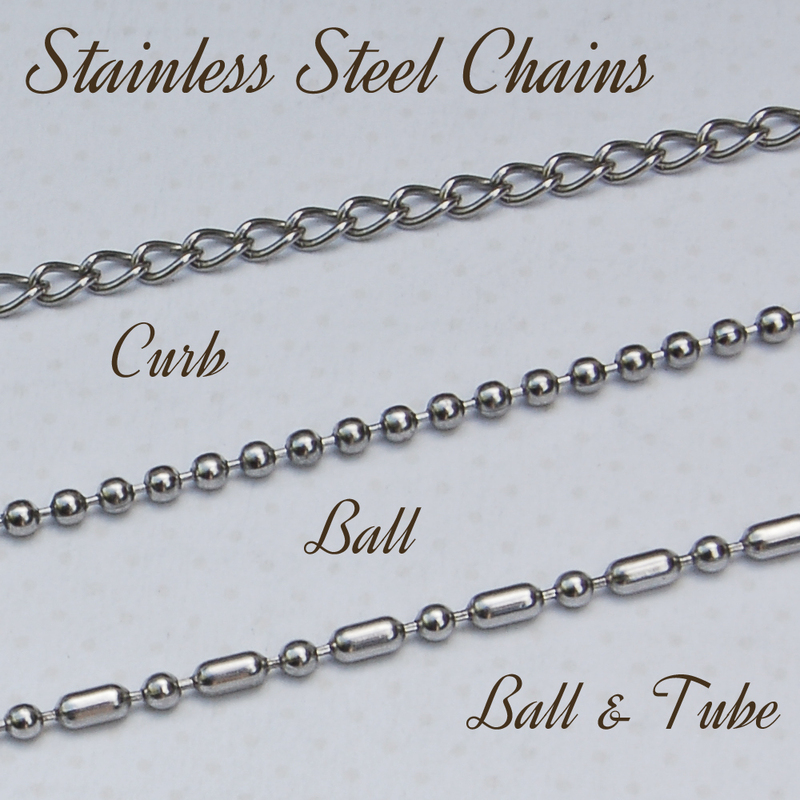 The bar is made from sterling silver and you can choose to hang this from a leather cord or a stainless steel chain. 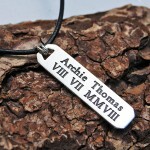 The bar measures 4 cm long and 1cm wide and is 1.2mm thick. 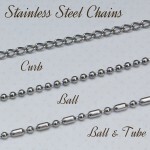 The chains/cord are available in a variety of different lengths to suit all individuals.